Nobel Oil Services for the first time in the oil and gas industry in the South Caucasusobtained ISO 37001:2016 Anti-Bribery Management Systems (ABMS) certification, which is an important part of Ethics & Compliance, by applying the first international standard in the area of anti-bribery and corruption management system. ABMS certification assures the prevention, detection and response to any corruption and bribery by putting in place best international practices on anti-bribery controls. The certificate is awarded upon the result of an audit by LRQA, a part of UK-based Lloyd's Register Group Limited, which operates in 120 counties and serves 45,000 customers worldwide. Application of the standard plays an important role of supporting guidance and allows the Company to ensure essential requirements for implementation and benchmarking an anti-bribery management system. The company accepts responsibility and provides assurance to shareholders, management, employees, clients as well as other stakeholders to undertake reasonable actions to prevent bribery. “Driven by our core values we have established an effective Ethics & Compliance Management System at Nobel Oil Services, focusing strongly on integrity and transparency of business operations. 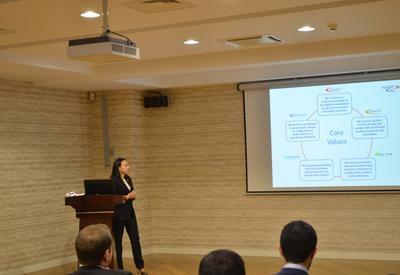 With application of best practices recognized at the international level we successfully underwent an audit on the anti-bribery management and were awarded the certification as a pioneer in the oil & gas industry in the South Caucasus,” said Vugar Samadli, CEO of Nobel Oil Services. Implementation of ISO 37001:2016 standard results from an extension of the good management and plays crucial role in establishment of a solid regulatory compliance structure, ensuring sustainable growth of the organization. 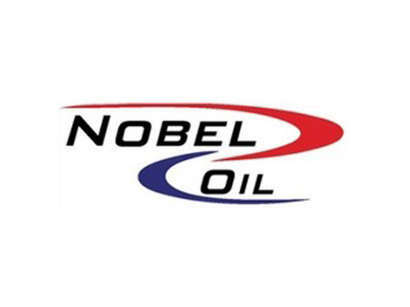 Nobel Oil Services is a diversified group of companies specialized in oil and gas industry. 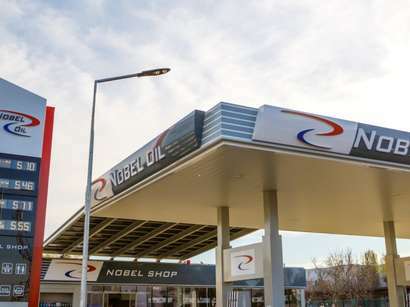 Companies operating within Nobel Oil Services provide drilling, construction and project management as well as equipment maintenance, procurement and enhanced oil recovery services, successfully expanding their activities in these fields. 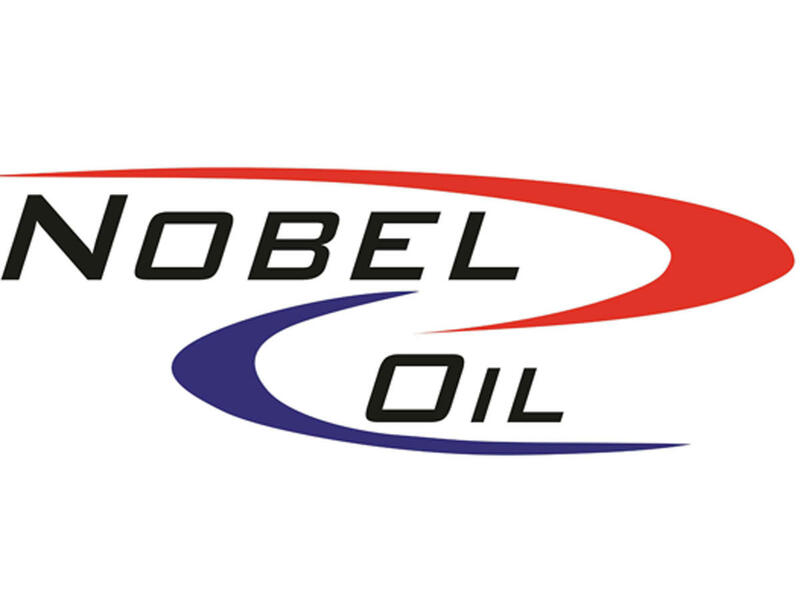 Nobel Oil Services adheres to the highest standards of operational and financial performance. Nobel Oil holds a “Transparent Tax Partner” status granted by the Ministry of Taxes for the transparent financial performance.